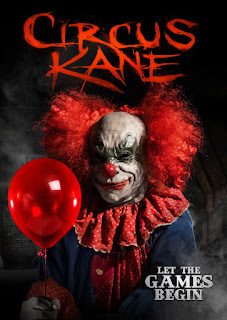 From Uncork'd Entertainment and DeInstitutionalized comes the it horror movie of fall "Circus Kane" premiering on VOD Sept. 8. 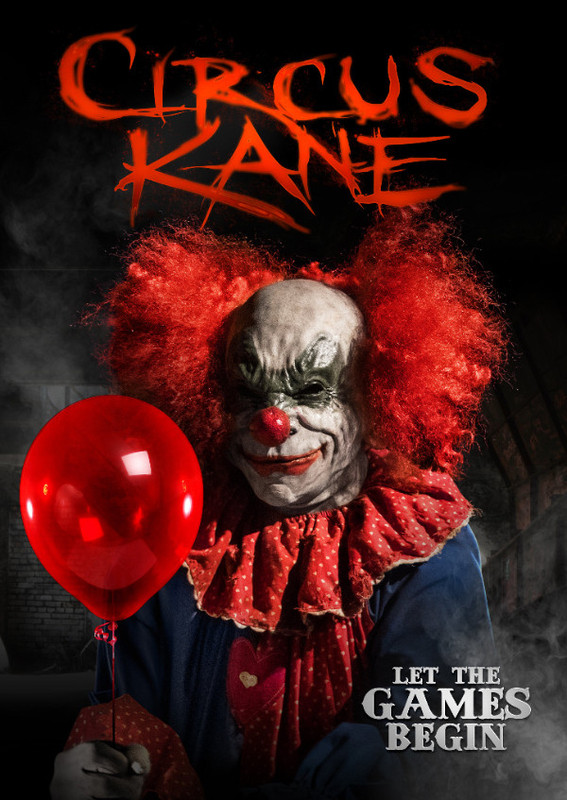 The notorious and disgraced circus master Balthazar Kane invites an unsuspecting group of social media stars to the revival of his "CIRCUS KANE" by promising $250,000 to any of them who can make it through the night. Kane’s true plan quickly proves to be far more sinister as the contestants realize more than money is on the line. 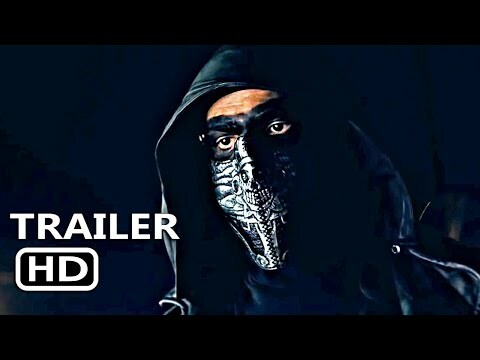 The group must fight for their lives to escape Kane’s demented house of horrors.